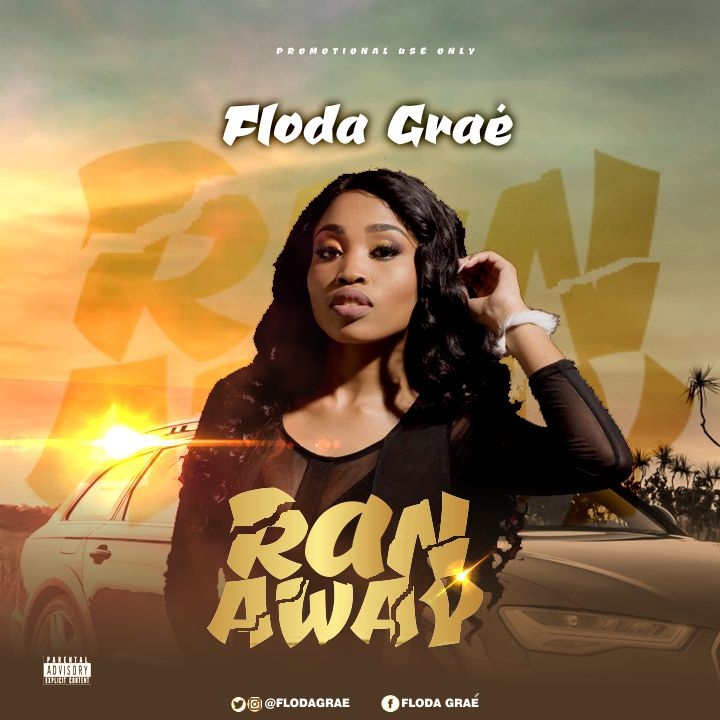 You know Floda Graé, and if you don't she's one of the bright music upcoming gems in South-Africa, born and raised in KwaZulu Natal. Of course, she's the bomb from South Africa and she keeps on raving with fire as she drops " Ran Away ". She incorporates and blends culture with her new wave melodic style, worked with artistes such as Donald, DJ Spectular & Naves, DJ Tira, Nadia Nakai and Naak Musik.. Ran Away is a song that will inspire both teens and adults as it got relateable messages embedded in it. You need to update your playlist with these two bangers ASAP! !